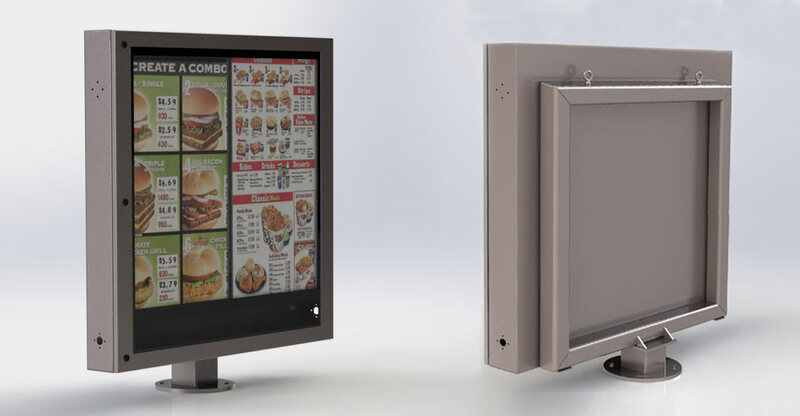 We know the importance of having a high-quality system for your drive-thru menu board. 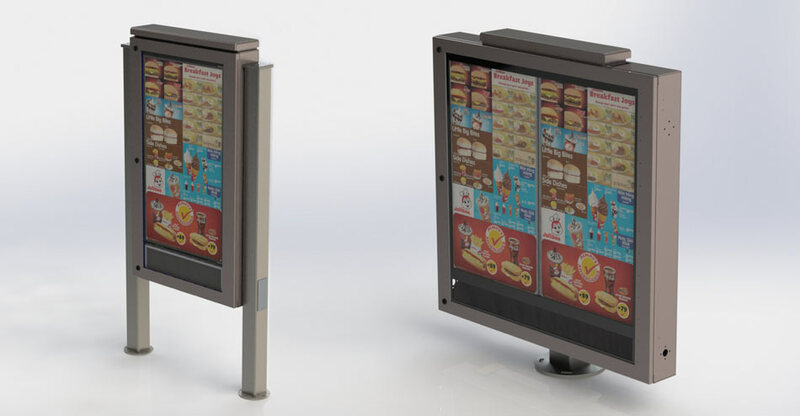 You can see some of our QSR modules in use in our gallery. Below are our current products. As always, we can customize to meet almost any need, so give us a call today! 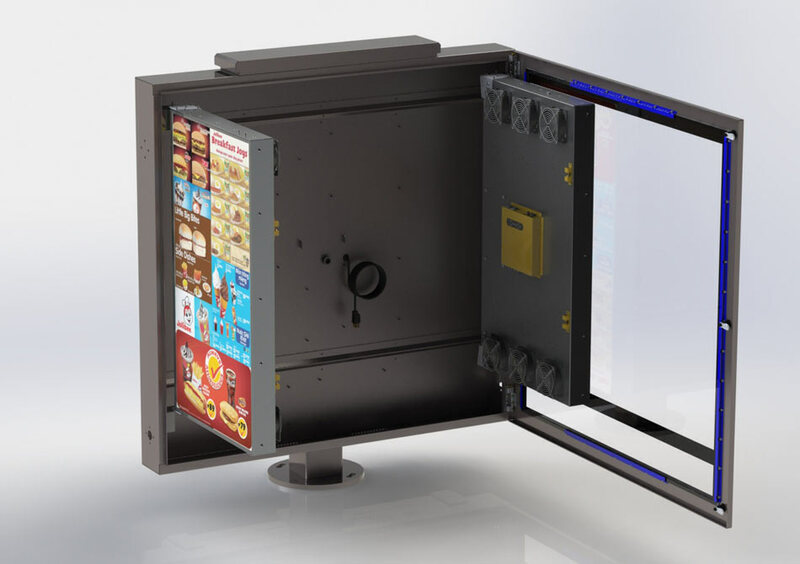 Contact us for more information about this new line of products!